a) Class T1, which shall entitle the holder to carry out solar PV system installation work for single PV module or single battery DC system of up to 100 Wp. b) Class T2, which shall entitle the holder to carry out solar PV system installation work for medium size PV systems i.e. multiple modules of up to 300 Wp or multiple batteries which may include an inverter. c) Class T3, which shall entitle the holder to carry out solar PV system installation work for advanced, including grid connected and hybrid solar PV systems. 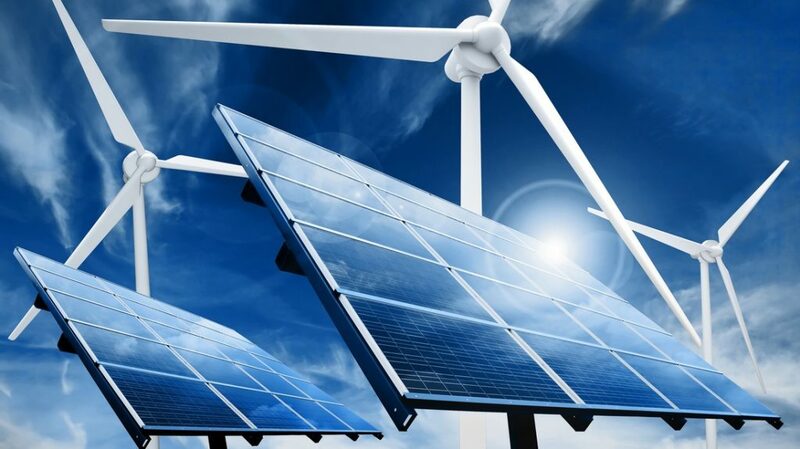 It is on the foundation of this upcoming change in the solar PV sector; that the Kenya Renewable Energy Association (KEREA) entered into collaboration with UNDP to implement joint activities under UNDP’s ‘Access to Clean Energy Services Programme in Kenya’. The solar PV training curriculum was drafted under this collaboration framework, as part of a series of activities being implemented by KEREA toward harmonization of existing curricula. The broader objective of the activities is to catalyze institutionalization of solar PV training in public technical training institutions and standardization of private sector based solar training programs in the future. KEREA organized a Solar PV training curriculum development retreat in Naivasha from 9th to 13th July. The retreat brought together 12 participants from local and international institutions including the academia and regulatory institutions. These participants were brought together to review, adapt and consolidate locally and internationally available curricula and develop a comprehensive solar PV training curriculum for the Kenyan market. KEREA is also collaborating with JICA (under its Bright Project) and JKUAT to developing a solar PV training manual, undertake a solar PV training of trainers course for instructors of public technical training institutions and adequately equip technical training institutions to deliver this course.